Zoom Image 3: Luxury Vinyl Plank flooring available. Zoom Image 9: Large open kitchen! 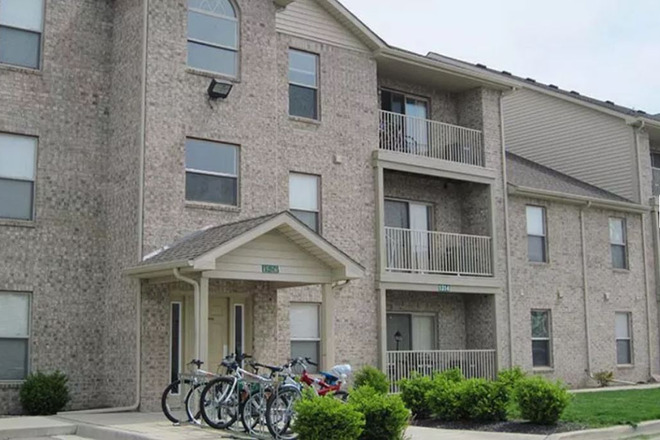 Fairway Apartments is a Beautiful and Quiet Community Just Minutes from Purdue University! 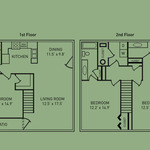 The Fairway offers several different floor plans including 1, 2 and 3 bedroom units. 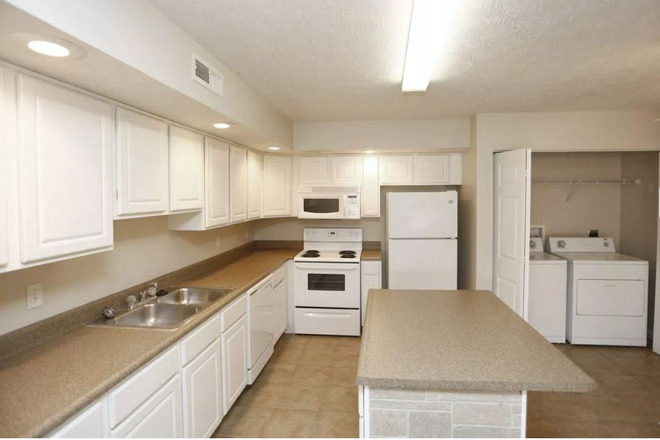 All apartment homes come complete with kitchen appliances. We also supply full size washers, dryers, central heat and air for each home. 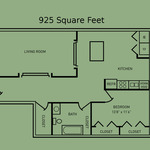 Complimentary premier cable package, water, trash and sewage are also included in all apartments. 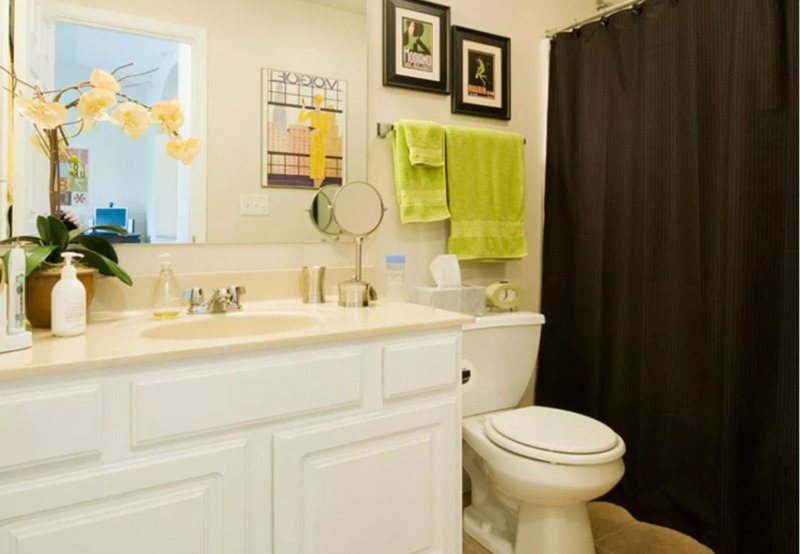 Our apartment homes boast unique architecture with spacious bathrooms and closets. 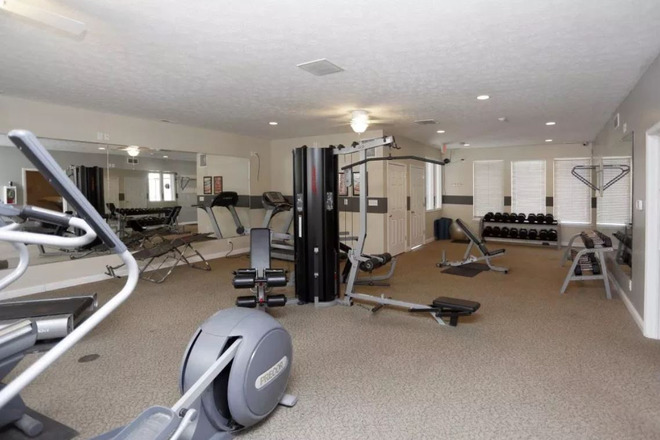 Contact our courteous staff today and let us show you around a community you will be proud to call home! 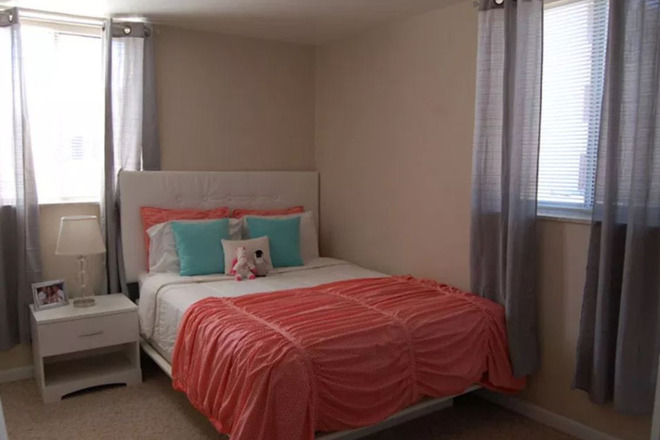 Description: Enjoy this spacious 1 bedroom 1 bath apartment. Beautiful architecture, with a large amount of closets! 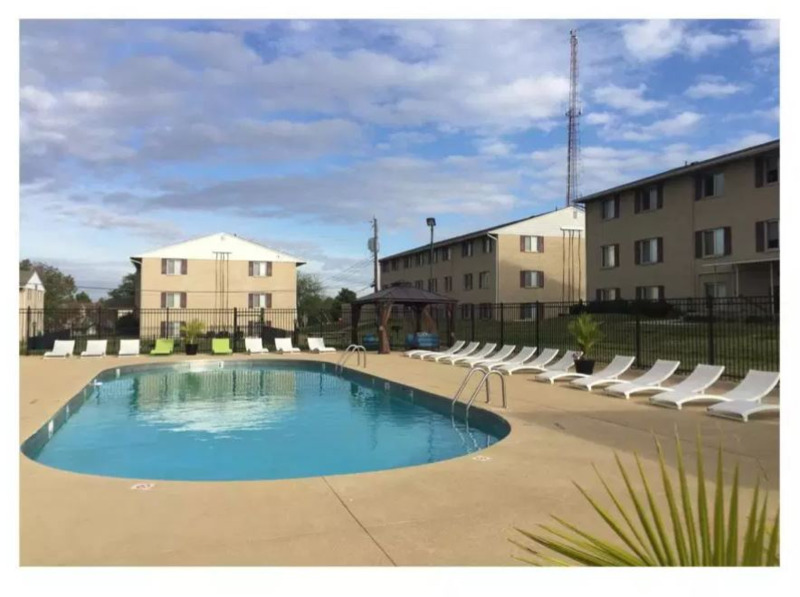 These units are equipped with a washer and dryer in every unit, all LED lighting, dishwasher, microwave, stove and refrigerator. 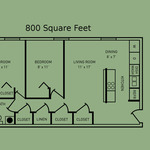 Description: Beautiful 1 bedroom 1 bath with a lot of closet space! Beautiful architecture! 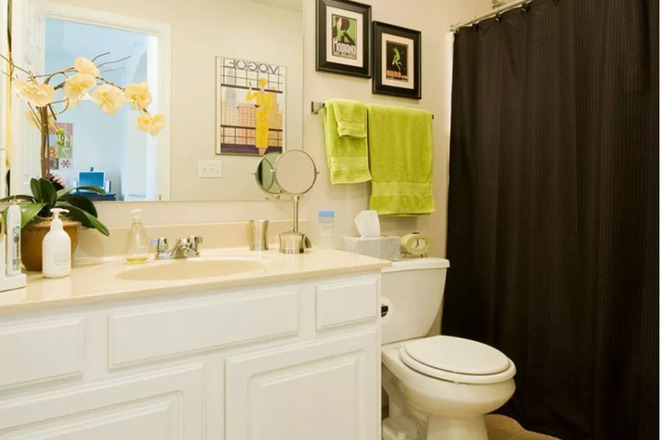 Each unit comes with a washer and dryer! 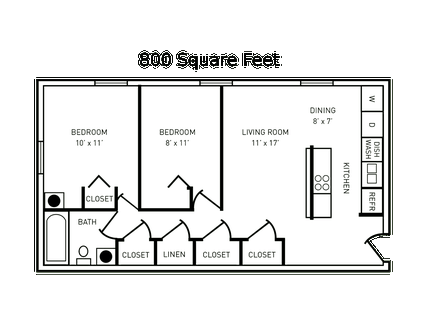 Also, a dishwasher, microwave, stove, garbage disposal and refrigerator. 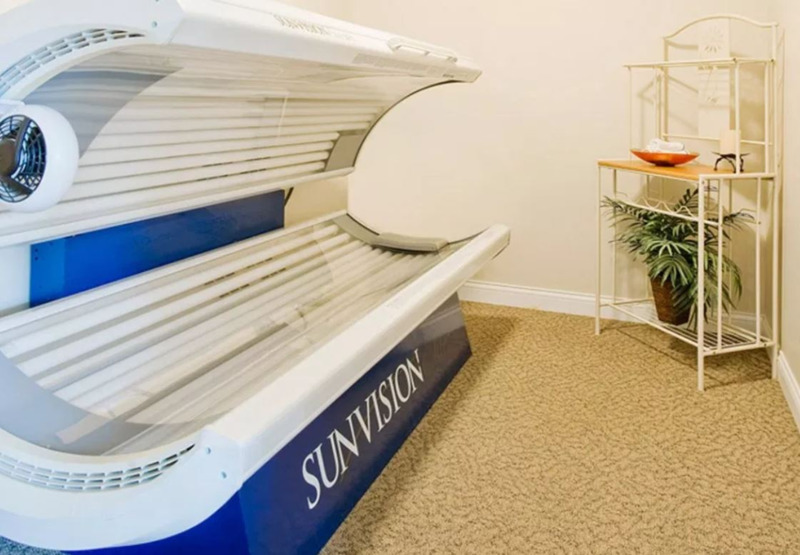 All LED lighting and central air/heat, the unit is all electric. 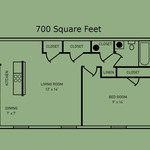 Security Deposit: 200.00 or up to one month rent, based upon your screening. 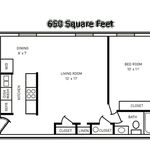 Description: Spacious 1 bedroom 1 bath with a ton of closets! 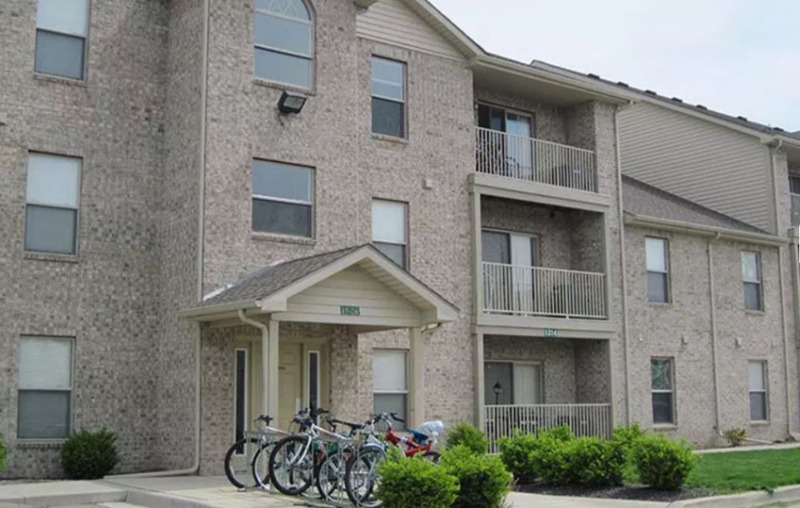 Washer and dryer in every unit, central air/heat, all electric. 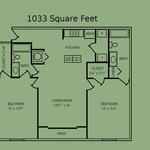 Appliances include, stove, refrigerator, dishwasher, microwave and garbage disposal. - WAIVED APP AND ADMIN FEE! 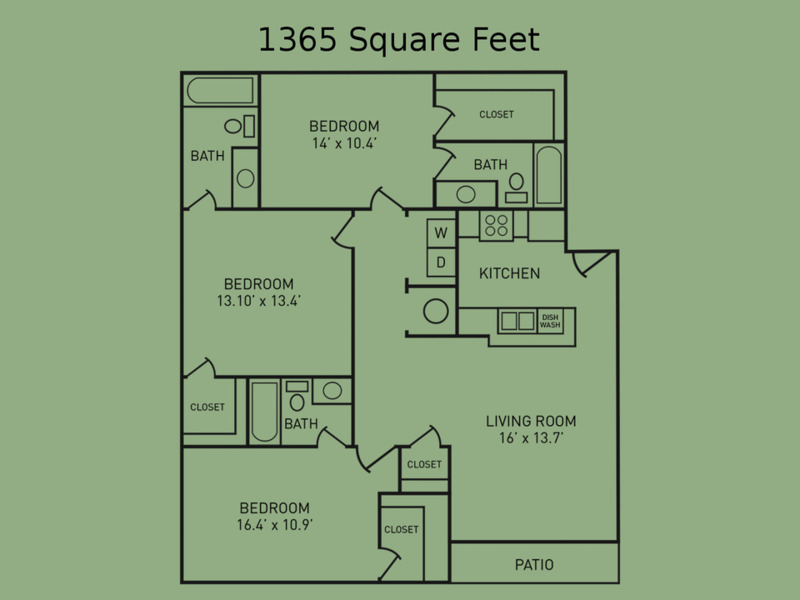 Description: Great floor plan! 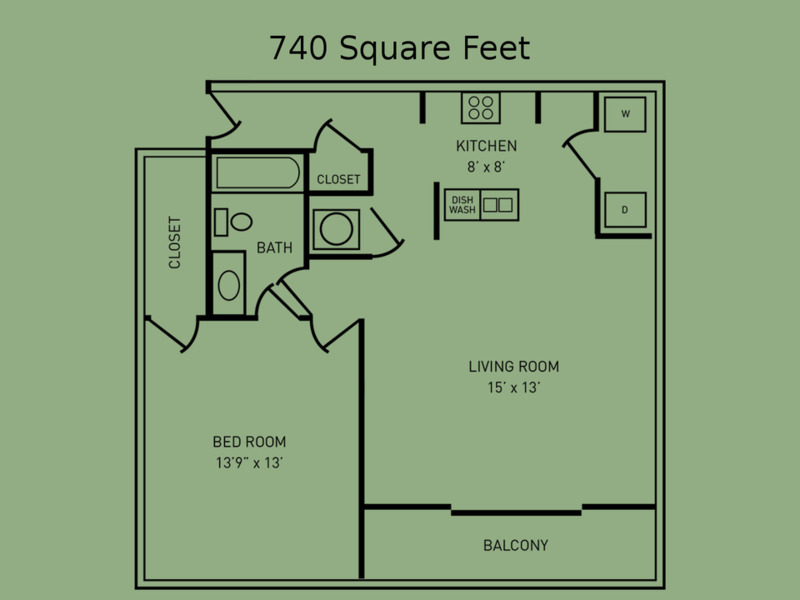 Available with vaulted ceilings! Beautiful architecture and balcony! Full sized washer and dryer in the unit. 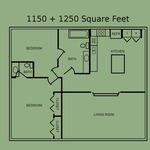 Also provided are the dishwasher, microwave, stove and refrigerator. 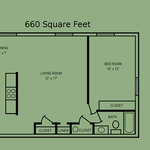 Security Deposit: 200.00 OR UP TO ONE MONTH RENT BASED ON SCREENING. 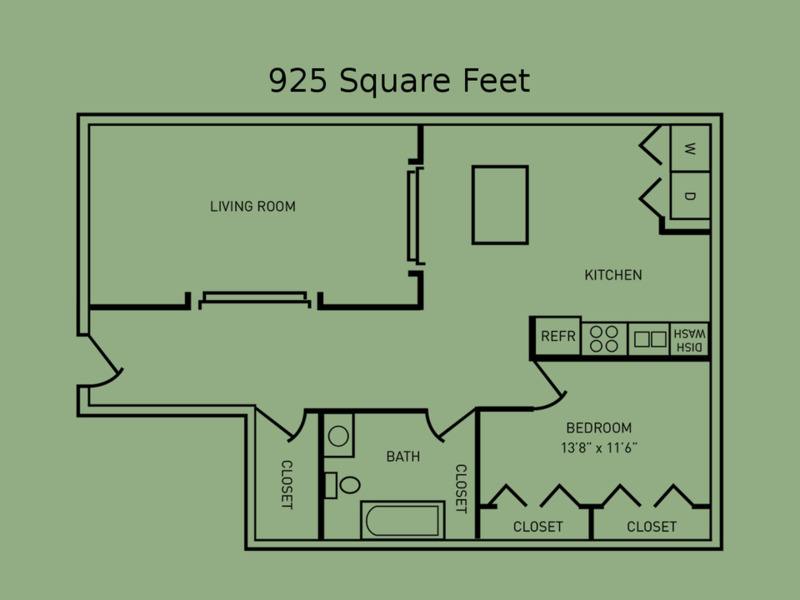 Description: Spacious 700 sq ft with a ton of closets! 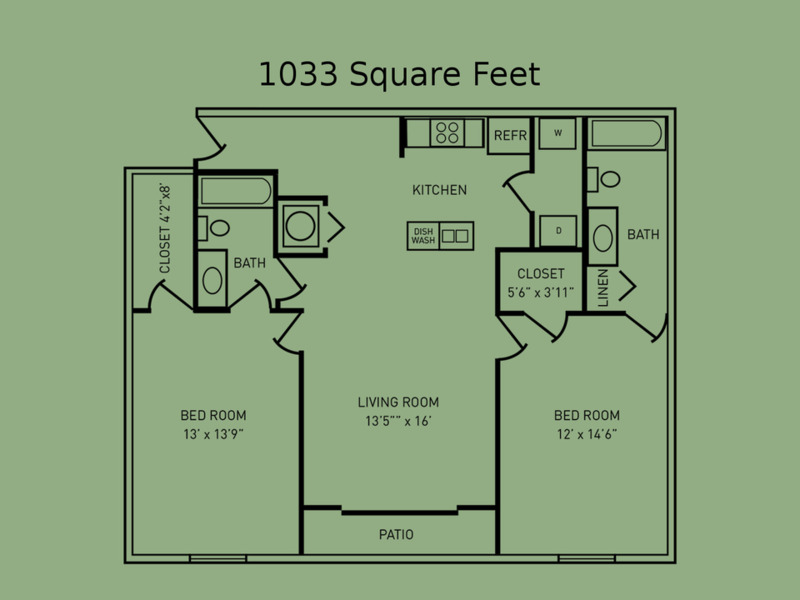 These units are equipped with a washer and dryer in every unit, all LED lighting, dishwasher, microwave, stove and refrigerator. Central air/heat, all electric. 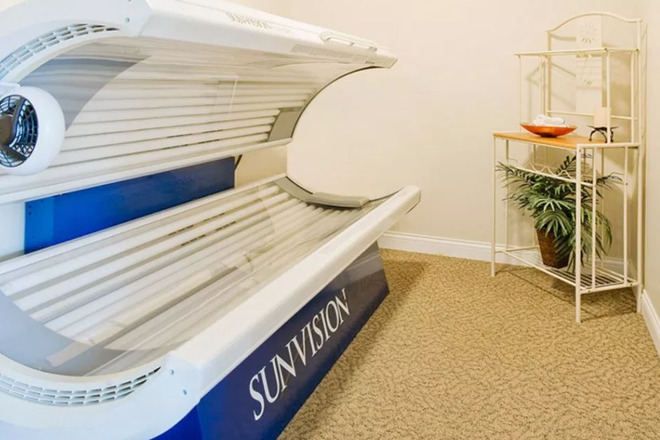 This unit is available on the 2nd or 3rd floor only. 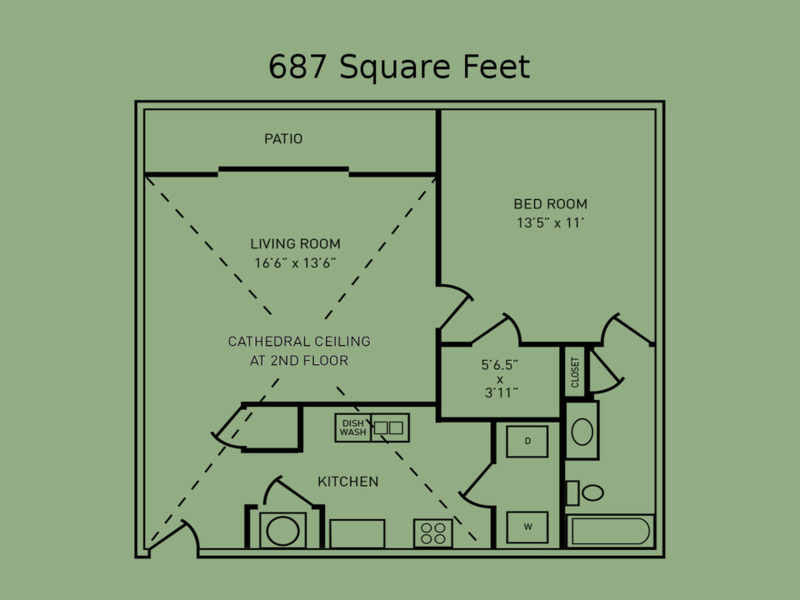 Description: This floor plan offers vaulted ceilings and a balcony! Beautiful architecture in the kitchen. 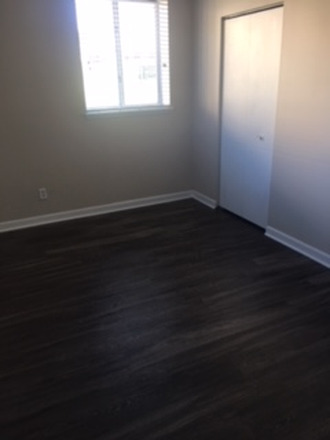 Huge walk in closet in the bedroom! Full size washer and dryer in the unit. LED lighting, dishwasher, microwave, stove and refrigerator. All electric, central air/heat. 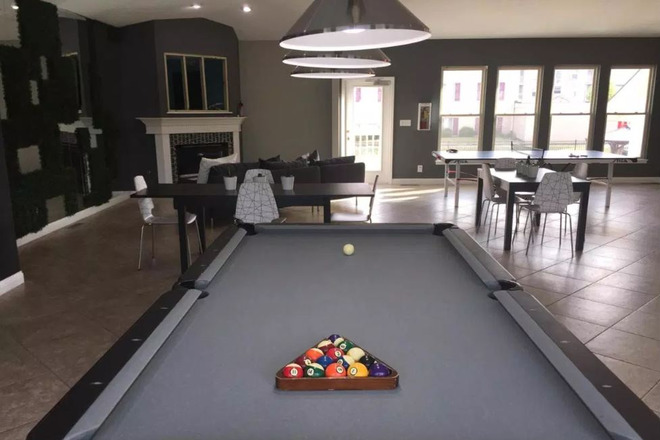 Description: Beautiful open floor plan, huge kitchen, with a step down to the living room! 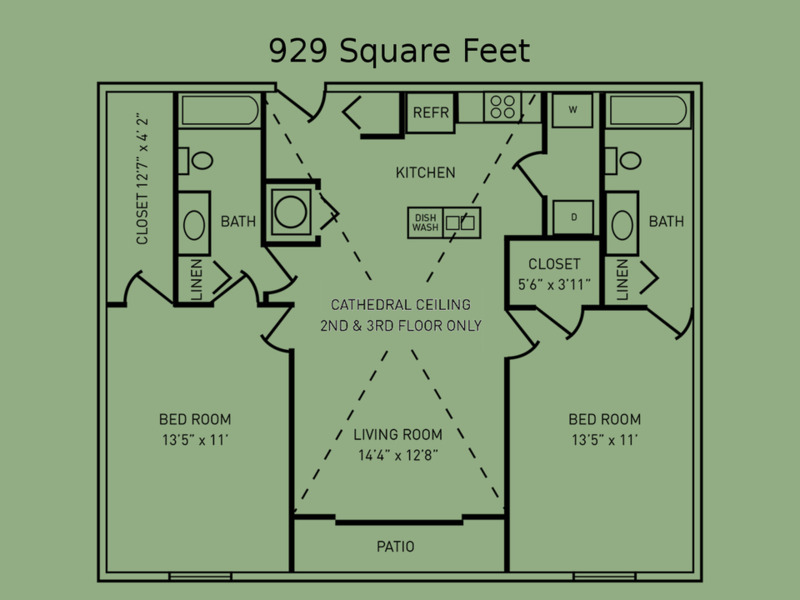 Large bedroom and bathroom! 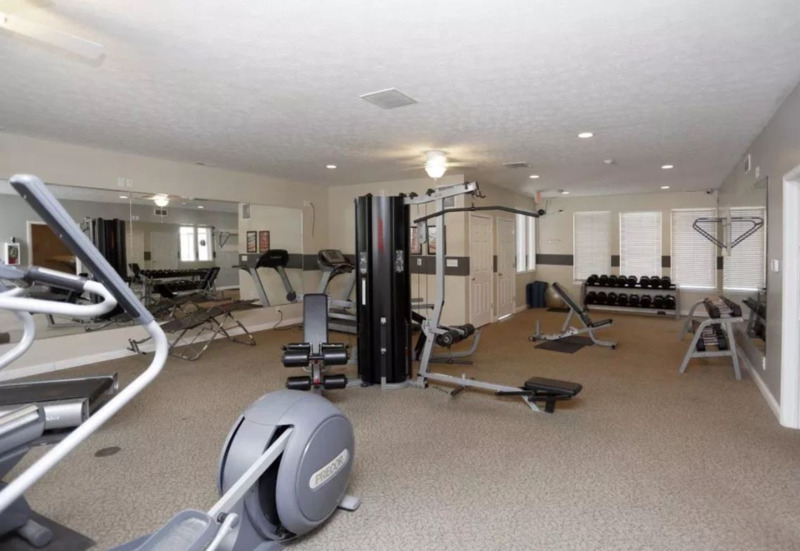 This unit is ground floor only, however, it's definitely a must see!!! 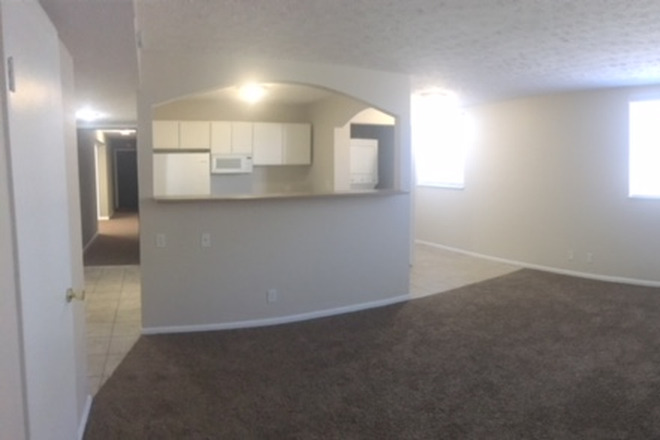 Description: Spacious 2 bedroom 1 bath with a ton of closets!! Available on the ground floor only. 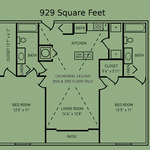 A must see floor plan! 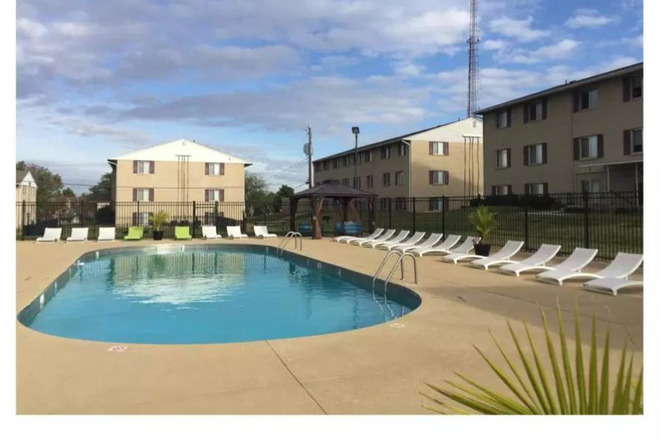 Equipped with a washer and dryer in every unit, all LED lighting, dishwasher, microwave, stove and refrigerator. Central air/heat, all electric. Description: This beautiful 2 bedroom 1 bath has a ton of closets!! 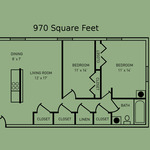 Equipped with a washer and dryer in every unit, all LED lighting, dishwasher, microwave, stove and refrigerator. Central air/heat, all electric. 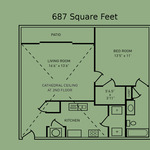 Description: Spacious floor plan! Tons of closets! 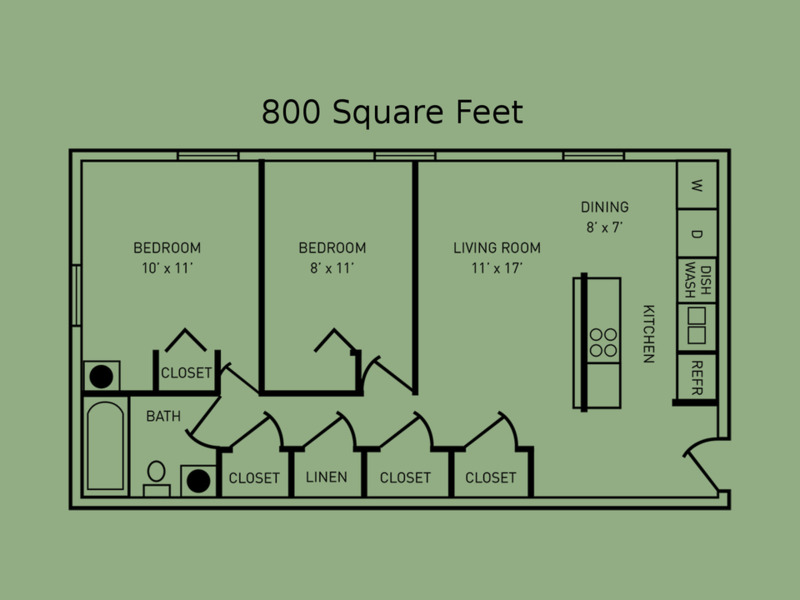 These units are equipped with a washer and dryer in every unit, all LED lighting, dishwasher, microwave, stove and refrigerator. Central air/heat, all electric. 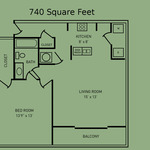 Description: Spacious 2 bedroom 1 bath floor plan. Available on the 2nd or 3rd floor. 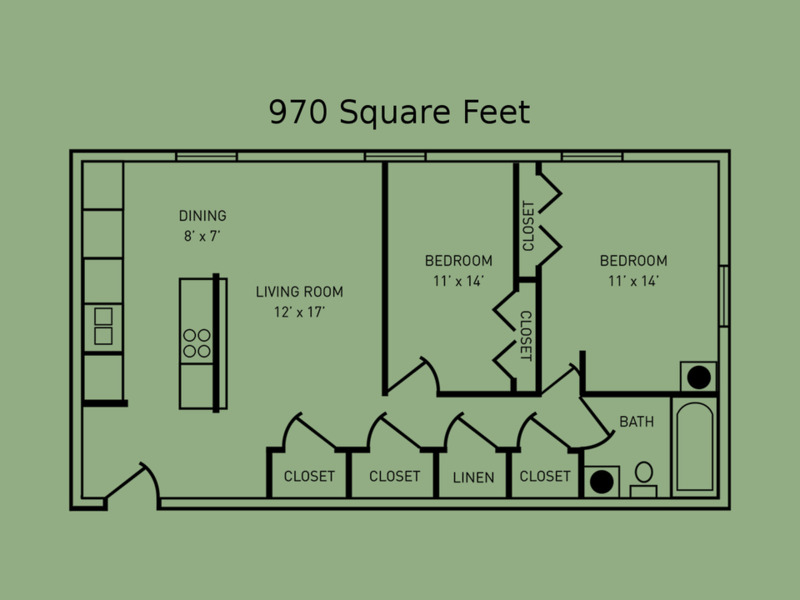 These units are equipped with a washer and dryer in every unit, all LED lighting, dishwasher, microwave, stove and refrigerator. Central air/heat, all electric. 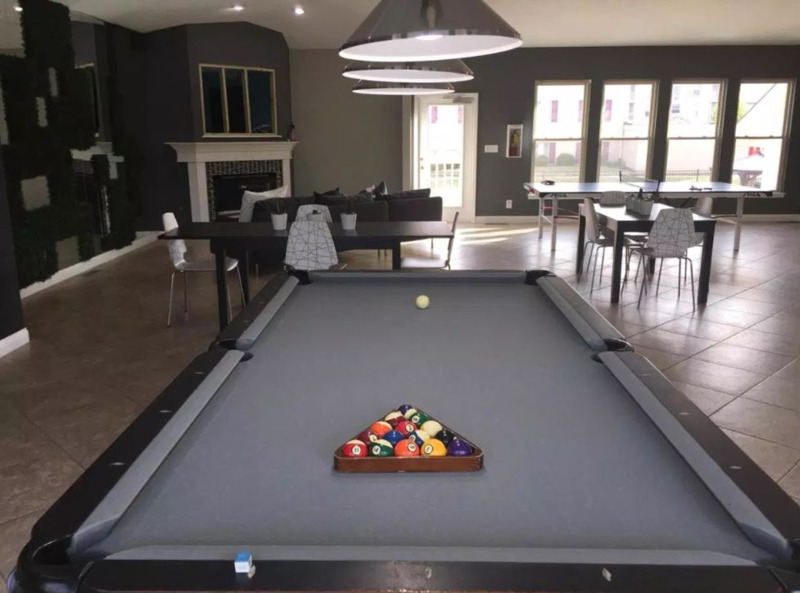 Description: Large open kitchen to living room floor plan! Ton of cabinets in the kitchen. Great closet space! Beautiful step down into the spacious living room! A must see!!! 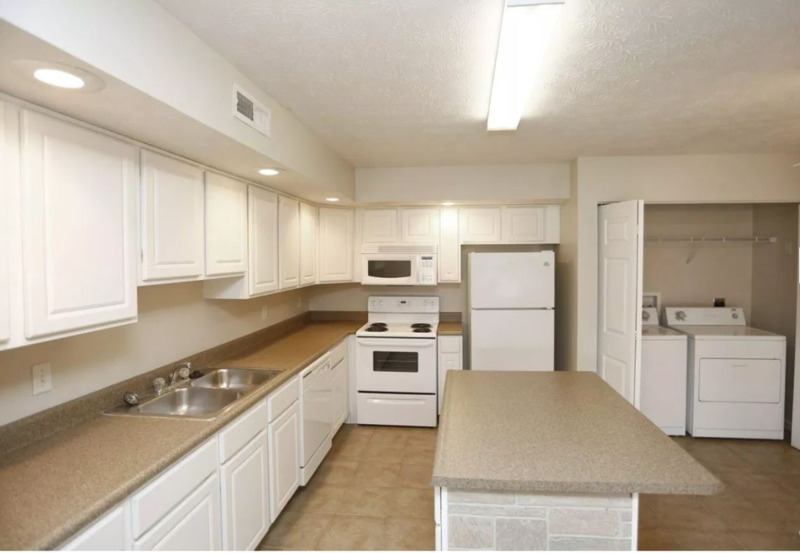 These units are equipped with a washer and dryer in every unit, all LED lighting, dishwasher, microwave, stove and refrigerator. Central air/heat, all electric. 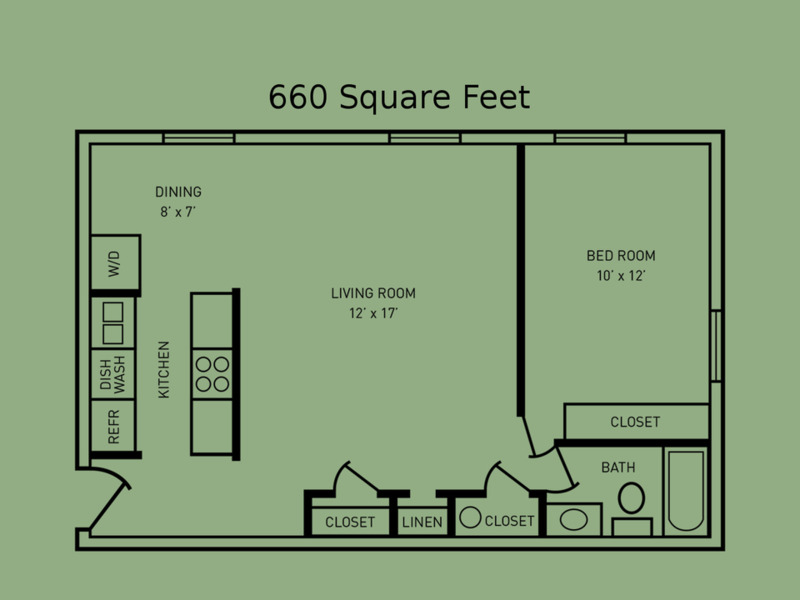 Description: Large floor plan, with huge closets! These units are equipped with a washer and dryer in every unit, all LED lighting, dishwasher, microwave, stove and refrigerator. Central air/heat, all electric. 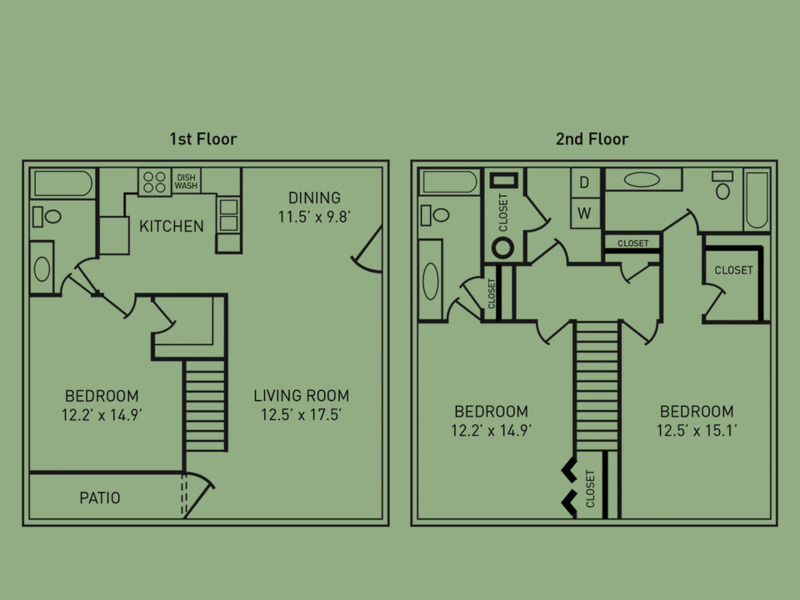 Description: Great 2 bedroom 2 bath floor plan! 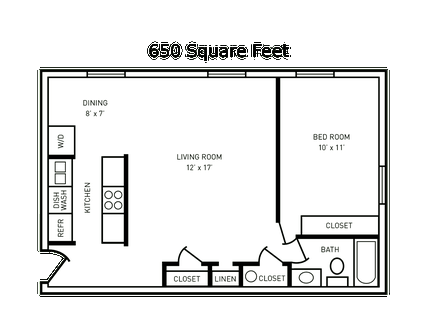 Huge closets! Balcony! 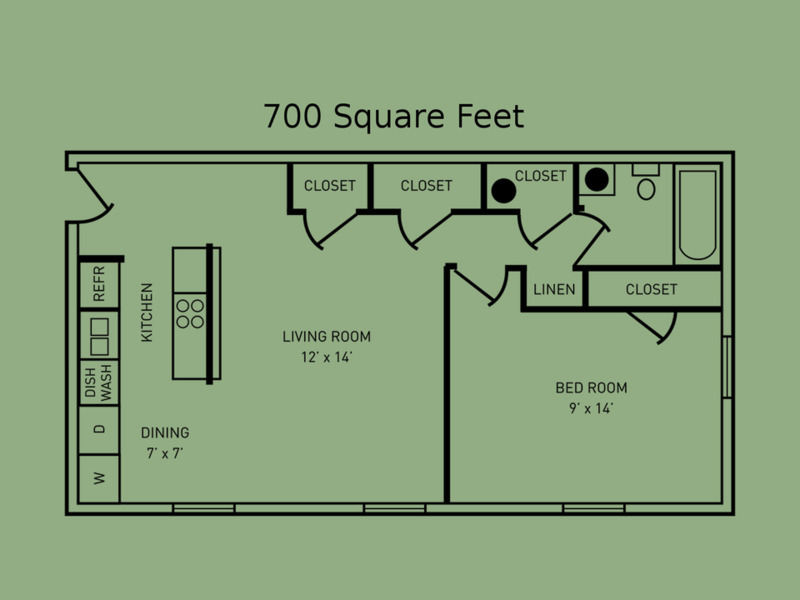 These units are equipped with a washer and dryer in every unit, all LED lighting, dishwasher, microwave, stove and refrigerator. Central air/heat, all electric. 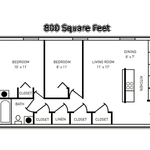 Description: Spacious 2 bedroom 2 bath floor plan with huge closets. 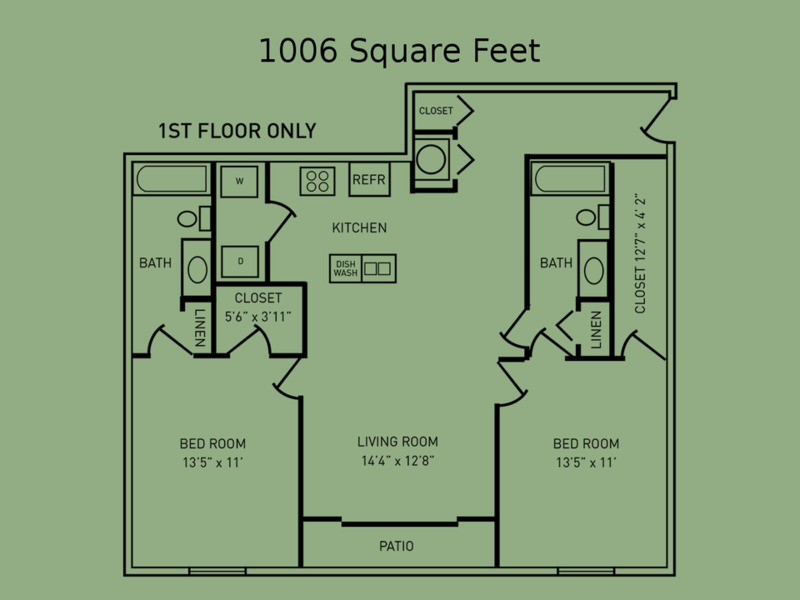 These units are equipped with a washer and dryer in every unit, all LED lighting, dishwasher, microwave, stove and refrigerator. Central air/heat, all electric. 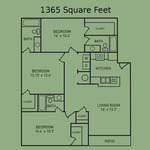 Description: Spacious 3 bedroom 3 full bath floor plan. 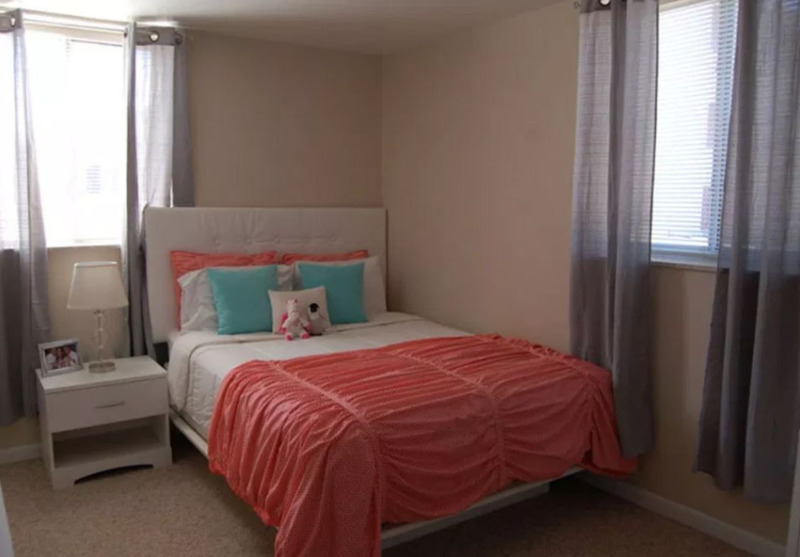 Each bedroom has a ceiling fan and great closet space! 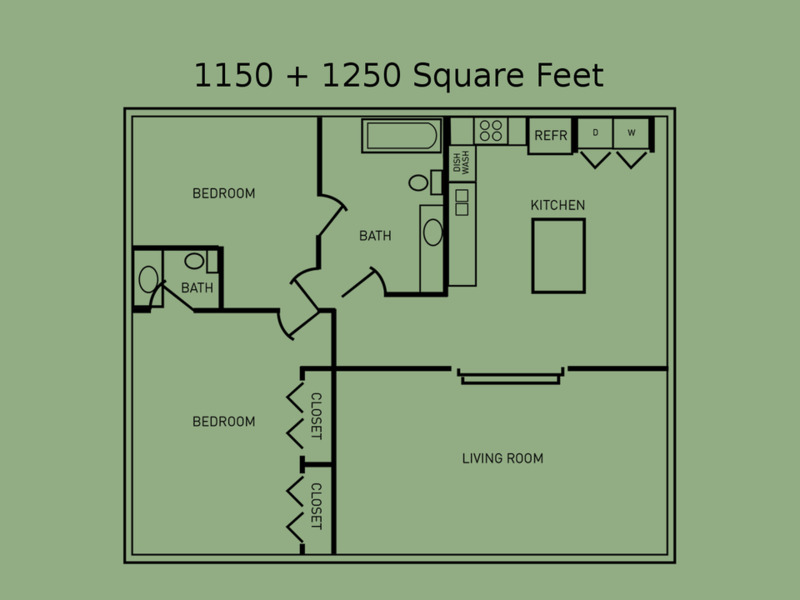 These units are equipped with a washer and dryer in every unit, all LED lighting, dishwasher, microwave, stove and refrigerator. Central air/heat, all electric. Description: Beautiful 3 bedroom 3 full bath town home. 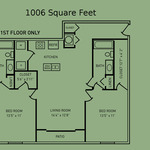 1 bed and bath located on the ground floor, 2nd and master bedroom located on the 2nd floor, as well as the laundry. Great closet space! 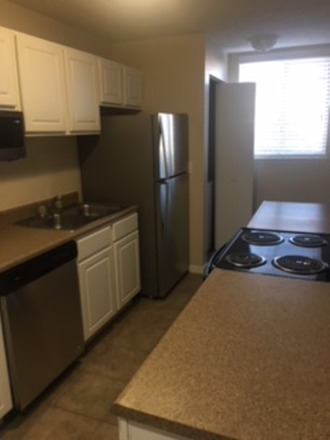 These units are equipped with a washer and dryer in every unit, all LED lighting, dishwasher, microwave, stove and refrigerator. Central air/heat, all electric.